Cats get stuck high up in trees all the time, and there’s often no one to call for help, but if you live within an hour’s drive of Baton Rouge, Louisiana, you can rely on Randall Kolb, a 64-year-old retiree who has dedicated the last four years of his life to rescuing felines from trees. Kolb, aka “Cat Rescue Guy”, discovered his calling in 2014, just two days after retiring from his IT job at Louisiana State University. A cat had become stuck in a tree near his house in Baton Rouge, and he spent two days trying to find someone willing to climb up and bring the feline down. When he did, he paid close attention to the rescue and decided to learn how to climb trees so he could rescue cats in the future. He has since bought or created his own tree climbing equipment and used it to save over 150 cats, for free. 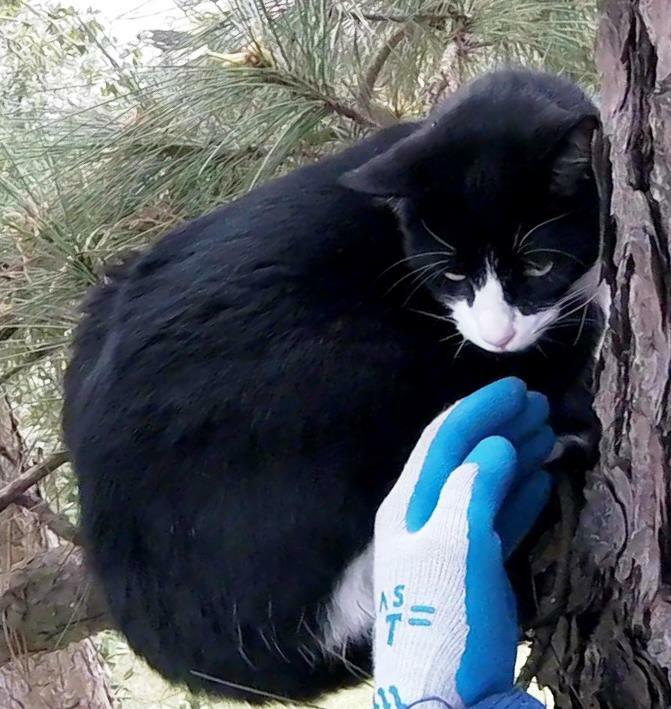 Although many people think any cat will get down from a tree eventually, Randall Kolb says that’s not always the case. While their claws are perfect for climbing up things, when it comes to the descent, they are not the best tools, and some animals just don’t know how to climb down. If they did, they wouldn’t sit in a tree in bad weather and without food for days at a time. “All cats are natural tree climbers, but when it is time to come down, some cats know how and some don’t. Those that don’t know how to come down are truly stuck,” Kolb says. 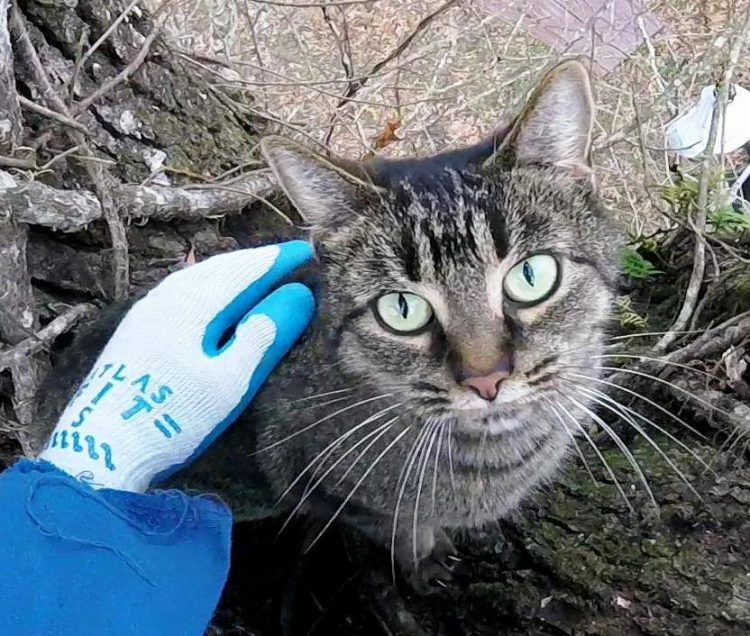 Speaking about the actual cat rescue operation, the 64-year-old animal lover claims it depends mostly on the cat and the tree it is stuck in. He has gotten better at climbing over time, but even in optimal scenarios, setting up his gear and climbing up the tree takes him at least 30 minutes. If the animal is uncooperative, he can spend hours trying to earn its trust in order to get close to it. Randall says he will always try the least stressful rescue techniques first, like luring the cats with delicious treats, or just calling to them to come to him. However, some cats, especially feral ones, will just climb higher up the tree when they see him approaching, but he has to rescue them too, even if it means stressing them more than he’d like. At the end of the day, a successful rescue is the ultimate goal. Asked why he does this dangerous job instead of enjoying a peaceful retirement, not to mention that he’s doing it for free, Randall Kolb simply answers “because there is a need for it”. I guess it’s true what they say, heroes do come in many forms.